These Website Terms and Conditions of Use (this “Agreement ”) is agreed to between RIMOWA Distribution, Inc., a Delaware corporation (“RIMOWA”) and you, or if you represent an entity or other organization, that entity or organization (in either case, “you,” “your,” or “yourself”). The website operated by RIMOWA atwww.RIMOWA.com (the “ Website”), which may be accessible through a mobile application, is produced and published by RIMOWA and is hosted by RIMOWA Distribution Inc., 2200 W 32nd Street, Box 619024, DFW Airport, TX 75261, telephone: +1 972 691 0099 or by emailing us at info-na@rimowa.com. The Website offers the ability for individuals to access certain information, data, and other content (“Content”) and use certain interactive functionality and services, including an online catalog of products and prices (“Services”) available through the Website. This Agreement applies to your use of and access to the Website and the Content and Services available through the Website. The Website is not intended for children under the age of 13. PLEASE CAREFULLY READ THIS Agreement.  BY ACCESSING OR USING THE WEBSITE OR ANY CONTENT OR SERVICES, OR BY CLICKING A BOX THAT STATES THAT YOU ACCEPT OR AGREE TO This Agreement (AND IF YOU ARE UNDER THE AGE OF 18, THAT YOUR PARENT OR GUARDIAN HAS ACCEPTED AND AGREED ON YOUR BEHALF), YOU AGREE THAT YOU HAVE READ AND AGREE TO BE BOUND BY this Agreement. IF YOU DO NOT AGREE TO This Agreement, RIMOWA IS NOT WILLING TO PROVIDE YOU WITH ACCESS TO OR USE OF THE WEBSITE OR ANY CONTENT OR SERVICES ACCESSIBLE THROUGH THE WEBSITE AND YOU MUST NOT ACCESS OR USE THE WEBSITE OR ANY CONTENT OR SERVICES. 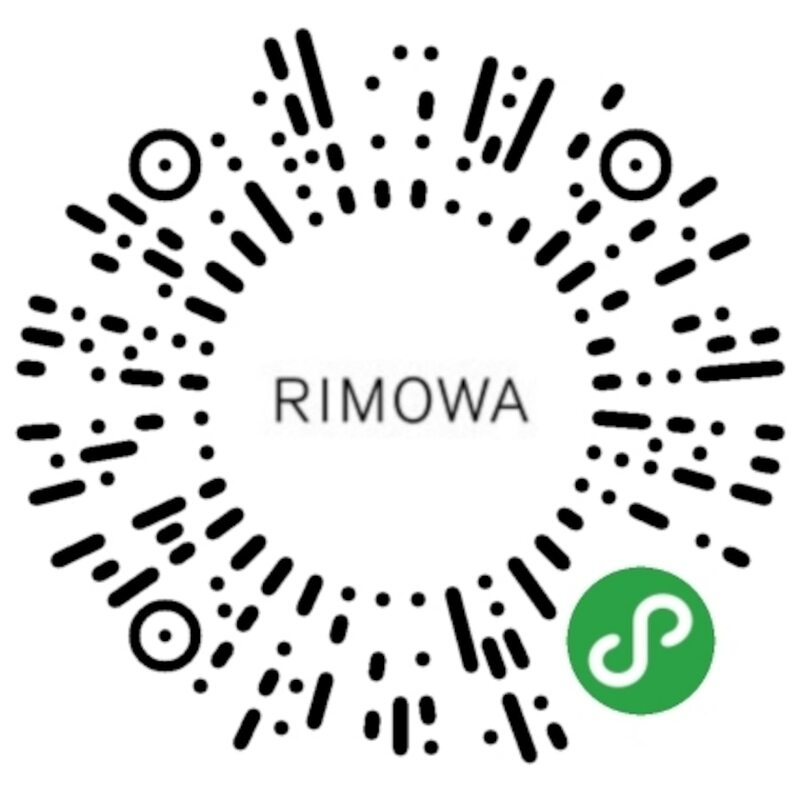 Unless you later enter into any other agreements with RIMOWA regarding the Website or any Content or Services, this Agreement is the complete and exclusive agreement between you and RIMOWA regarding your access to and use of the Website and all Content and Services. This Agreement supersedes any prior agreement or other communications between you and RIMOWA relating to your use of and access to the Website and any Content or Services. 1. DEFINITIONS. Terms used in this Agreement have the definitions given in this Agreement. 2. Term . This Agreement is entered into as of the earlier of the date you first access or use the Website or any Content or Services and will continue until terminated as set forth herein. 3. Eligibility. You must be 13 years or older to access or use the Website or any Content, or Services. By accessing or using the Website or any Content or Services, you represent that you are at least 13 years old. The Website is intended to be used only by individuals and entities that can form legally binding contracts under applicable law so if you are under the age of 18 (and over the age of 13), your parent or guardian must have agreed to these Terms and Conditions before you access the Website or any Content or Services. 4. Modifications . RIMOWA reserves the right, at any time, to modify the Website or any Content or Services, with or without notice to you, by making those modifications available on the Website. RIMOWA also reserves the right, at any time, to modify this Agreement. RIMOWA will inform you of the presence of any changes to this Agreement by posting those changes on the Website or by providing you with notice through the Website. Any modifications will be effective immediately upon posting on the Website or delivery of such notice through the Website. You may terminate this Agreement as set forth below if you object to any such modifications. However, you will be deemed to have agreed to any and all modifications (or your parent or guardian will be deemed to have agreed on your behalf) through your continued use of the Website or any Content or Services following such notice period. 5. Orders and Terms of sale. The Website displays an online catalog of products and prices. You may be permitted to place orders seeking to purchase products and other offerings (“Products”) available for sale on the Website (whether in the form of an online order submitted through the Website or an order submitted by way of email, phone, or other form permitted by RIMOWA, an “ Order”). All Orders are subject acceptance by RIMOWA, in its sole discretion. In addition to this Agreement, your purchase of any Products is governed by the terms displayed on the Website in connection with each Product and any additional terms provided to you in connection with your Order or any acceptance of your Order provided by RIMOWA (the “ Terms of Sale [OC1] ”). If this Agreement conflicts with the Terms of Sale for any Order, the Terms of Sale will govern and control with respect to the Products provided to you under that Order. If a Product is listed at an incorrect price or with incorrect information, RIMOWA shall have the right to refuse or cancel any Order placed for those Products, whether or not the Order has been confirmed or your credit card has been charged. If your credit card has already been charged for an Order and your Order is canceled, RIMOWA will promptly issue you a credit in the amount of the charge. 6.1. Users . You are permitted to access certain Content and Services without establishing a user account on the Website (an “Account“), provided that you have agreed to this Agreement. However, access to certain Content and Services may require that you establish an Account on the Website. Approval of your request to establish an Account will be at the sole discretion of RIMOWA. If you are an organization, you may authorize designated employees within your organization to access the Website, Content, and Services on your behalf through your Account (you and each such individual, as applicable, a “User” of your Account). If you are an individual, then you may access the Website, Content, and Services through your Account as the sole User of the Account. Each user identification and password for your Account (each, “ Account ID”) is personal in nature and may be used only by you or, as applicable, the User to whom the Account ID is issued. 6.2. Registration Information . In connection with establishing an Account, you will be asked to submit certain information about yourself and, as applicable, your organization. 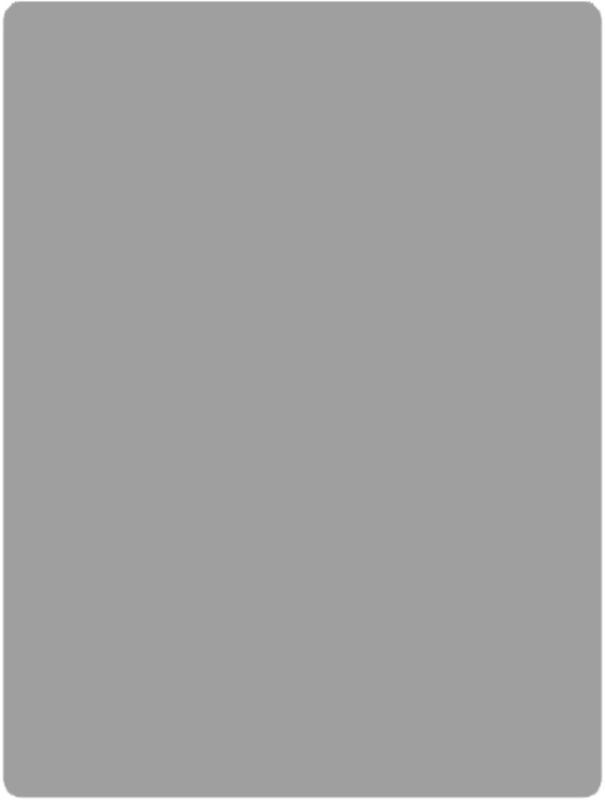 You agree that: (a) all such information you provide will be accurate, complete, and current; (b) you will maintain and promptly update all such information to keep it accurate, complete, and current; and (c) you will not provide any information belonging to another person or organization with the intent to impersonate that person or organization. 6.3. Responsibilities . You are solely responsible for all access to and use of your Account (whether authorized or unauthorized), including all Content and Services accessed through your Account. RIMOWA may deem any actions taken through your Account to have been authorized by you. You are responsible for compliance, and the compliance any other Users of your Account, with this Agreement. You will ensure the security and confidentiality of each Account ID and will notify RIMOWA immediately if any Account ID is lost, stolen, or otherwise compromised. You acknowledge that you are fully responsible for all costs, fees, liabilities or damages incurred, and material transferred, stored, modified or shared through the use of each Account ID (whether lawful or unlawful). You acknowledge that any Orders made or other transactions completed through your Account will be deemed to have been lawfully completed by you. In no event will RIMOWA be liable for the foregoing obligations or the failure by you to fulfill such obligations. 7.1. To the Website and Services . Subject to your compliance with this Agreement, RIMOWA will permit you to access and use the Website and Services solely for your own lawful purposes and only in accordance with this Agreement and any other agreement you agree to with RIMOWA before being given access to any specific aspects of the Website. Any additional agreement is in addition to this Agreement and will govern your use of the portions of the Website to which the additional agreement applies in the event of a conflict between the terms of this Agreement and the additional agreement. 7.2. To Content . Unless otherwise noted on the Website, all Content available through the Website, and the individual elements that make up the Website (images, illustrations, sounds, texts, graphical elements, charter, etc. 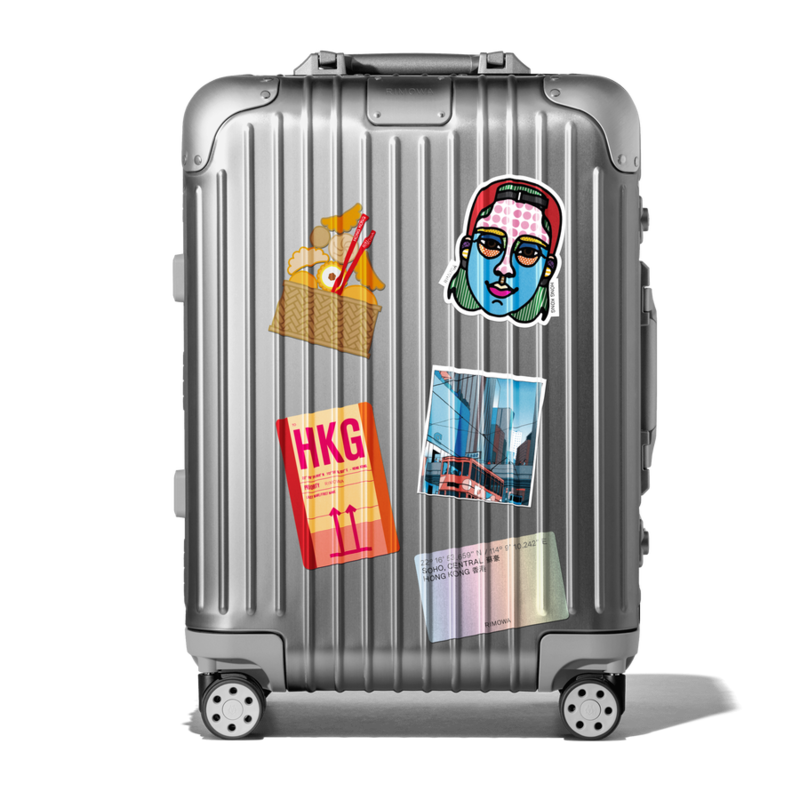 ), including all text, audio, video, photographs, illustrations, graphics, testimonials, newsletters and other media, is owned by RIMOWA, RIMOWA’s third party providers, or by other Users of the Website. All Content is provided for informational purposes only and you are solely responsible for verifying the accuracy, completeness, and applicability of all Content and for your use of any Content. Subject to your compliance with this Agreement, you may access the Content solely for your own personal and noncommercial purposes in connection with your own use of the Website and Services. You will not, and will not permit any third party to: (a) alter, modify, reproduce, or create derivative works of any Content; (b) distribute, sell, resell, lend, loan, lease, license, sublicense, or transfer any Content; or (c) alter, obscure or remove any copyright, trademark, or any other notices that are provided on or in connection with any Content. RIMOWA has not verified the accuracy of, and will not be responsible for any errors or omissions in any Content. RIMOWA makes no guarantees regarding the accuracy, currency, suitability, or quality of any Content. Without limiting the foregoing, RIMOWA will not be held liable to you or any other third party for any Content, including your Content under a Federal Law the Communications Decency Act or CDA, 47 U.S.C. 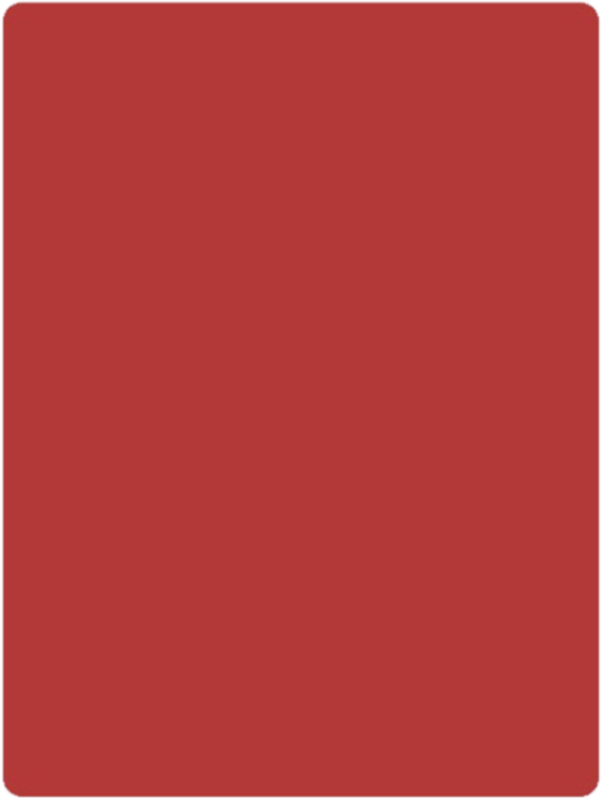 § 230. Except as set forth in this Agreement, you are granted no licenses or other rights in or to any Content, or any IPR therein or related thereto. If you would like to use any Content in a manner not permitted by this Agreement, please contact RIMOWA. 7.3. To Third-Party Services . The Website may provide you with access to certain Services developed, provided, or maintained by other third-party service providers (" Third Party Services"). In addition to the terms of this Agreement, your access to and use of any Third Party Services is also subject to any other agreement you may agree to before being given access to the Third Party Services (each, a " Third Party Service Agreement"). 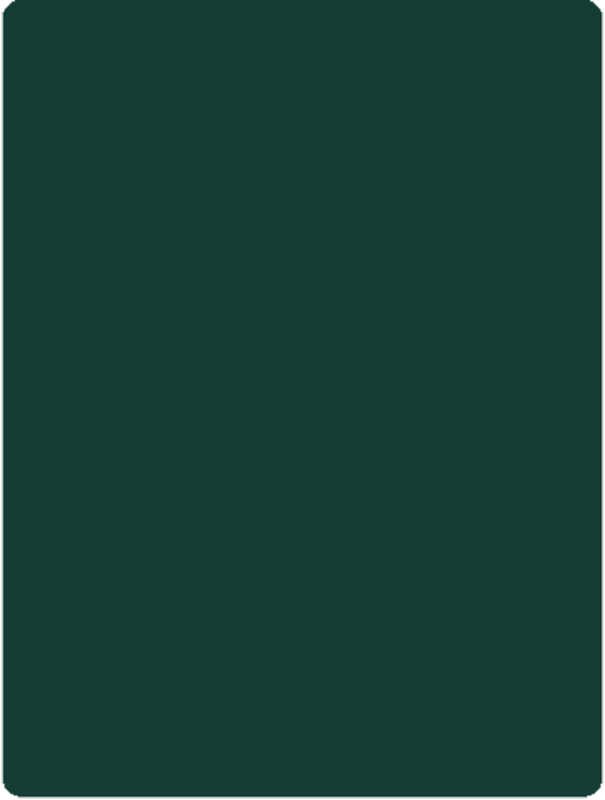 The terms of any Third Party Service Agreement (which may include payment of fees) will apply to the applicable Third Party Services provided under that Third Party Service Agreement in addition to the terms of this Agreement, but will not apply to any other Services you may access through the Website. Except as set forth in this Agreement, the terms of any Third Party Service Agreement will control in the event of a conflict between the terms of this Agreement and that Third Party Service Agreement. 8. Termination . You may cease use of the Website at any time. If you also wish to disable access to your Account and terminate this Agreement, you may contact RIMOWA as indicted on the Website to request that your Account be disabled. RIMOWA may terminate this Agreement at any time in its sole discretion by disabling access to your Account or by providing notice to you. Upon any termination of this Agreement: (1) all rights granted to you under this Agreement will terminate; (2) you will immediately cease all use of and access to the Website and all Services; (3) you will cease use of and delete all Content you obtained prior to termination; and (4) RIMOWA may, in its sole discretion, disable your Account and delete any of your Content. RIMOWA may, in its sole discretion, fulfil any Orders pending at the time of any termination of this Agreement or cancel any pending Orders and refund any pre-paid amounts. 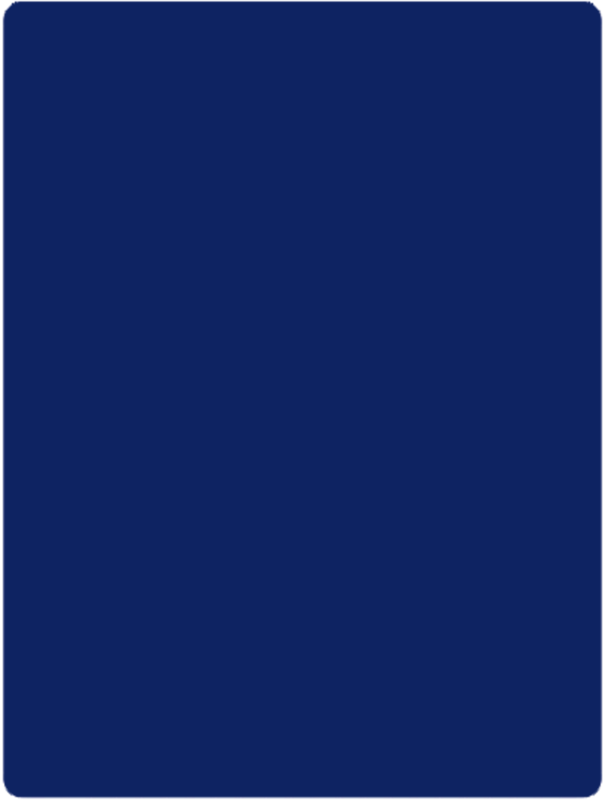 Sections titled Definitions, Termination, Suspension, Website Technology, Ownership, Representations and Warranties, Indemnity, Limitation on Liability, Data Privacy, Feedback, Claims of Infringement, Disputes, Notices, International Access, Linked Websites, and Additional Terms will survive any expiration or termination of this Agreement. 9. Suspension . Without limiting RIMOWA’s right to terminate this Agreement at any time or by any means, RIMOWA may also suspend your access to your Account, the Website, any Content, or any Services, with or without notice to you, upon any actual, threatened, or suspected breach of this Agreement or applicable law or upon any other conduct deemed by RIMOWA, in its sole discretion, to be inappropriate or detrimental to the Website, Services, RIMOWA, or any other User or third party. 11. Ownership . 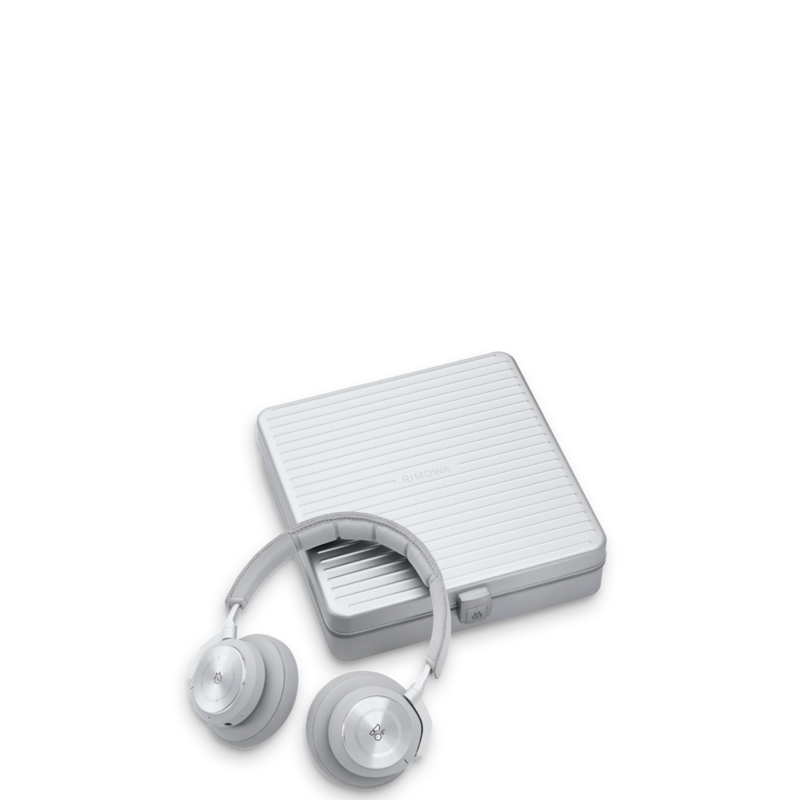 The Technology, all additions, improvements, updates, and modifications thereto, and all intellectual and proprietary property rights, including all copyrights, trademarks, service marks, trade secrets, patent rights, moral rights, and rights in data and databases (“IPR”), in and to the Technology are and will remain the sole and exclusive property of RIMOWA and its third party providers. You receive no ownership interest in or to the Technology and you are not granted any right or license to use the Technology itself, apart from your ability to access the Website, Content, and Services under this Agreement. 12. 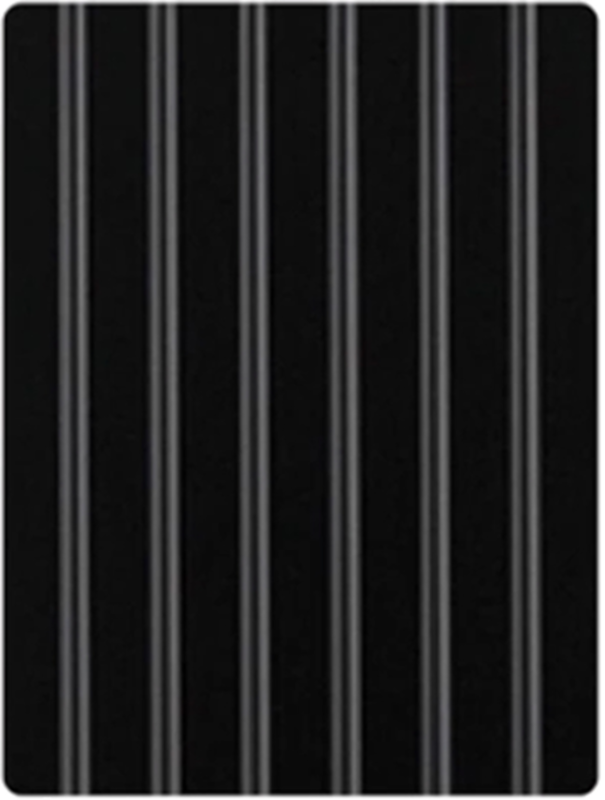 RIMOWA Marks. 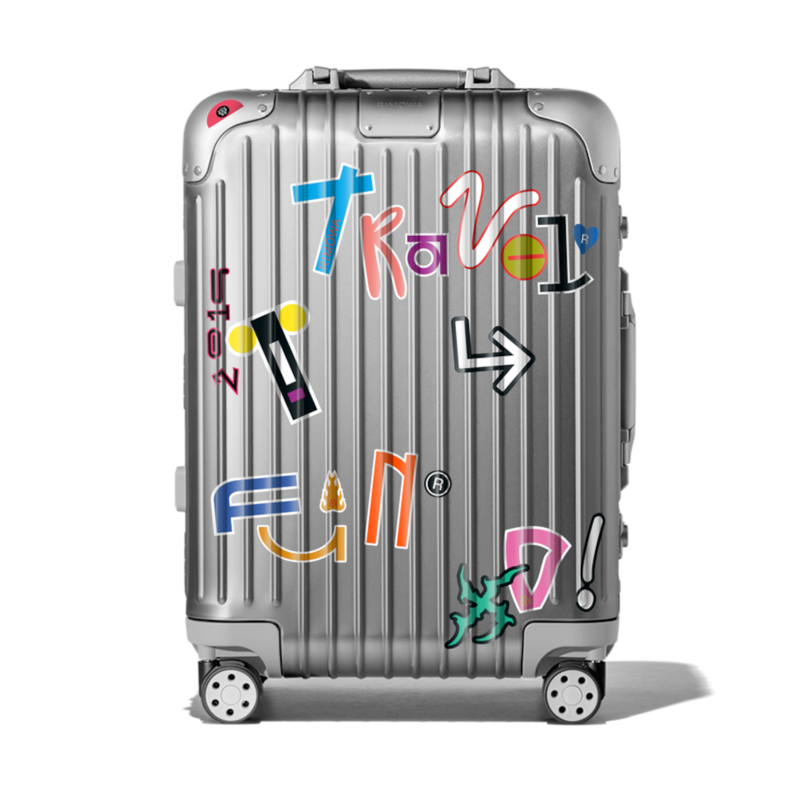 The RIMOWA name and logo, and all names and logos displayed on the Website, through the Services, or in any Content, are trademarks or service marks of RIMOWA and its affiliates and third party providers. You are granted no right or license to use any such trademarks or service marks. 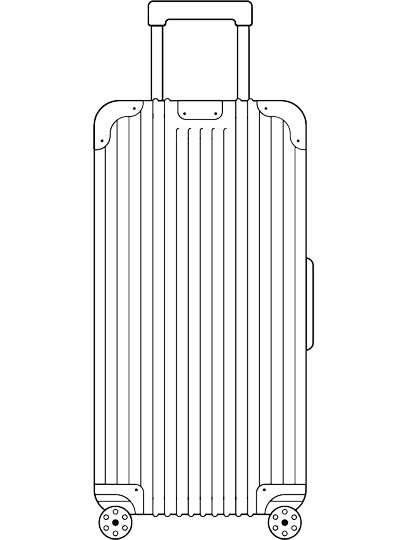 Any use of such trademarks or service marks without RIMOWA’s express written consent is strictly prohibited. 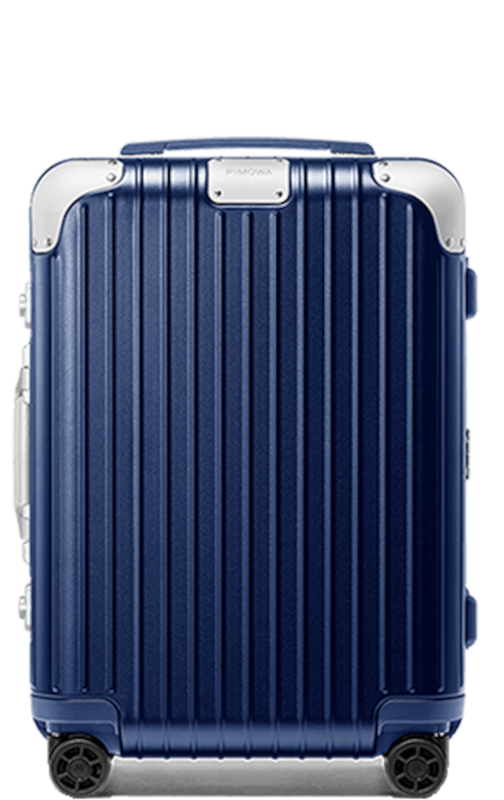 RIMOWA reserves the right to claim damages in the event of counterfeiting and more generally of infringement upon its IPR. Similarly, you shall refrain from infringing upon any property rights, particularly IPR, which may be held by any company in the group to which RIMOWA belongs. 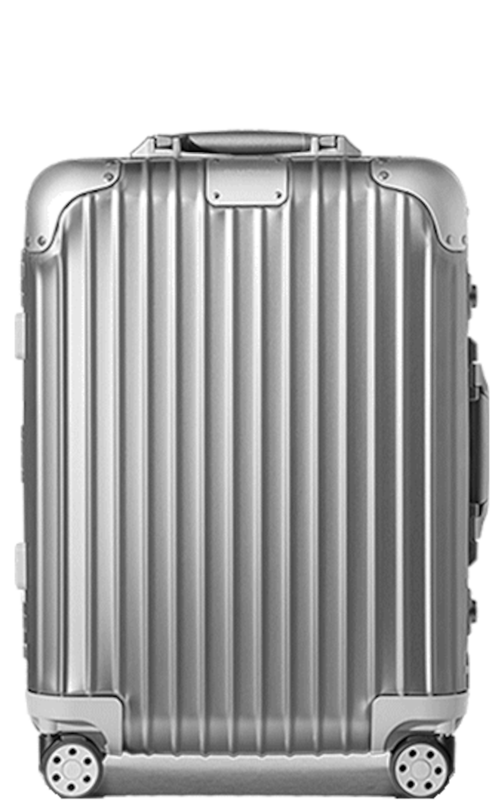 Any use whatsoever of RIMOWA’s IPR and/or any other Content is subject to the express authorization of RIMOWA or the holder of the IPR concerned. 13. REPRESENTATIONS AND WARRANTIES . 13.1. Mutual . Each party hereby represents and warrants to the other party that: (a) it has the legal right and authority to enter into this Agreement; (b) this Agreement forms a binding legal obligation on behalf of such party; and (c) it has the legal right and authority to perform its obligations under this Agreement and to grant the rights and licenses described in this Agreement. 13.2. Compliance with Laws . You acknowledge that the Website is a general purpose online service and is not specifically designed to facilitate compliance with any specific law. You represent and warrant to RIMOWA that your use of and access to the Website or any Content or Services, will comply with all applicable Laws and will not cause RIMOWA itself or any other third party to violate any applicable Laws. RIMOWA is not responsible for notifying you of any such Laws, enabling your compliance with any such Laws, or for your failure to comply with any such Laws. 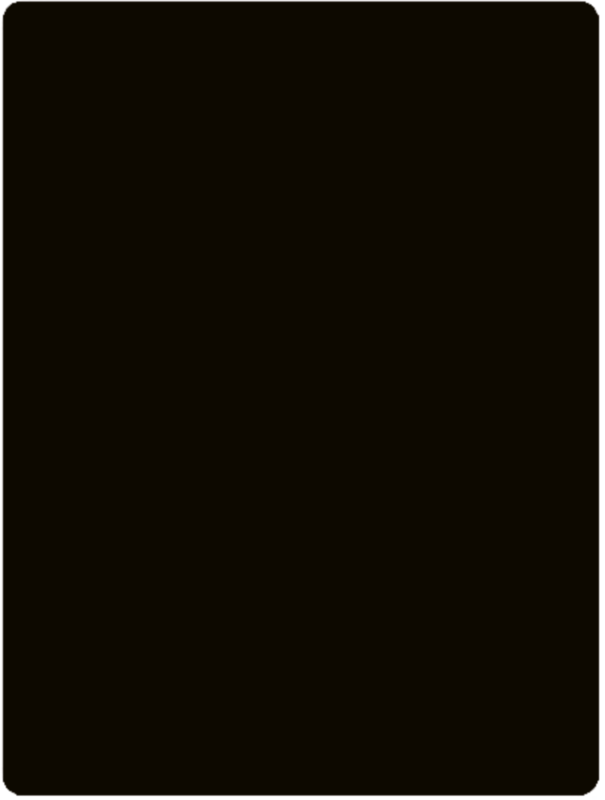 13.3. No Warranties; Disclaimer . EXCEPT AS MAY OTHERWISE PROVIDED IN THE TERMS OF SALE SPECIFIC TO A PRODUCT, ALL PRODUCTS ARE PROVIDED “AS IS” AND “AS AVAILABLE” WITHOUT ANY WARRANTIES, WHETHER EXPRESS OR IMPLIED. THE WEBSITE AND ALL CONTENT AND SERVICES ARE PROVIDED STRICTLY "AS IS" AND "AS AVAILABLE." 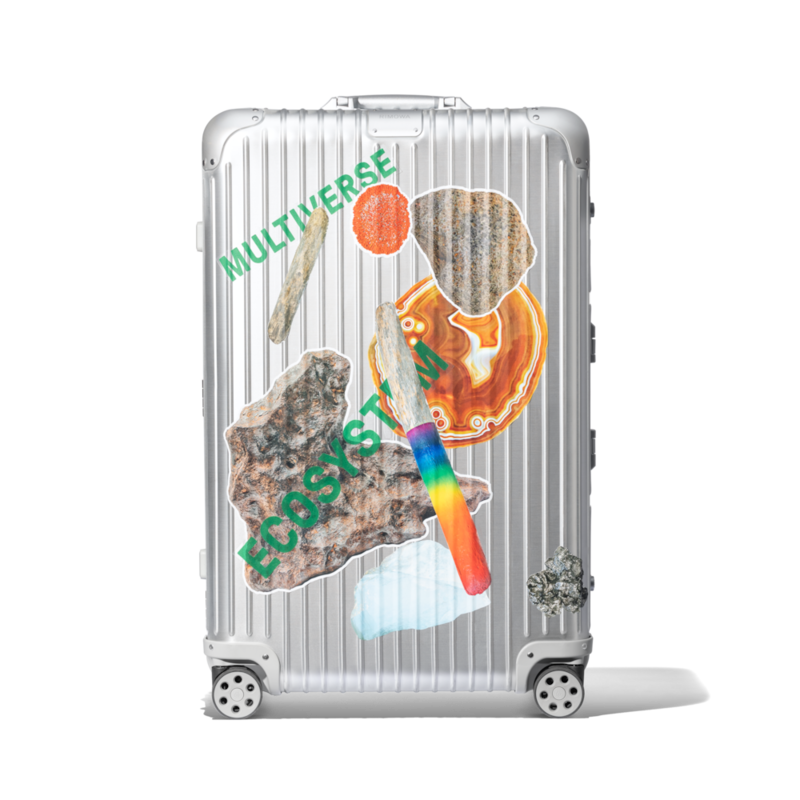 RIMOWA AND ITS SERVICE PROVIDERS DO NOT WARRANT OR GUARANTEE THE ACCURACY, COMPLETENESS, ADEQUACY, OR CURRENCY OF THE WEBSITE OR ANY CONTENT OR SERVICES, INCLUDING ANY PRODUCT INFORMATION DISPLAYED ON THE WEBSITE. RIMOWA DOES NOT ENDORSE ANY PRODUCTS OR ANY VIEWS OR OPINIONS THAT MAY BE EXPRESSED IN THE CONTENT OR OTHERWISE PROVIDED THROUGH THE WEBSITE. 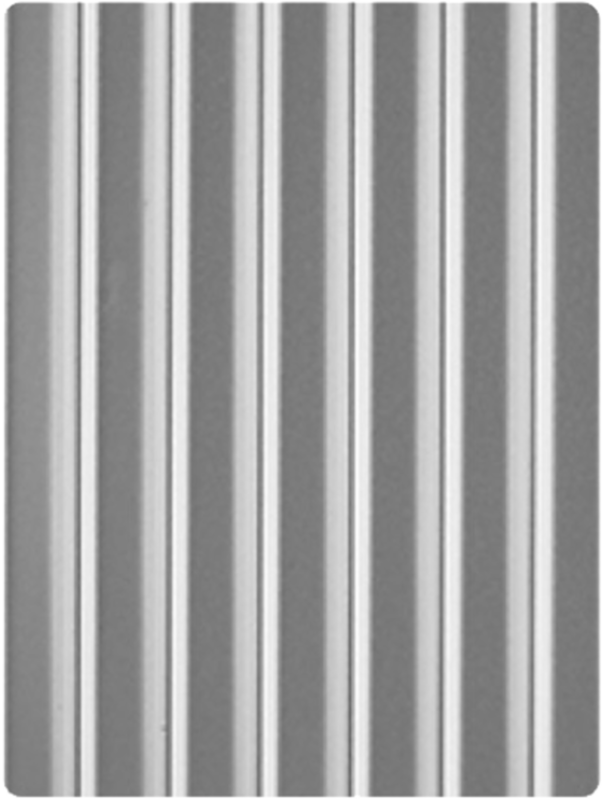 RIMOWA AND ITS SERVICE PROVIDERS EXPRESSLY DISCLAIM ANY AND ALL WARRANTIES AND REPRESENTATIONS OF ANY KIND WITH REGARD TO THE WEBSITE AND ALL CONTENT AND SERVICES, WHETHER EXPRESS, IMPLIED, OR STATUTORY, INCLUDING ANY IMPLIED WARRANTIES OF FITNESS FOR A PARTICULAR PURPOSE, MERCHANTABILITY, TITLE, COMPLETENESS, ACCURACY, OR NON-INFRINGEMENT. 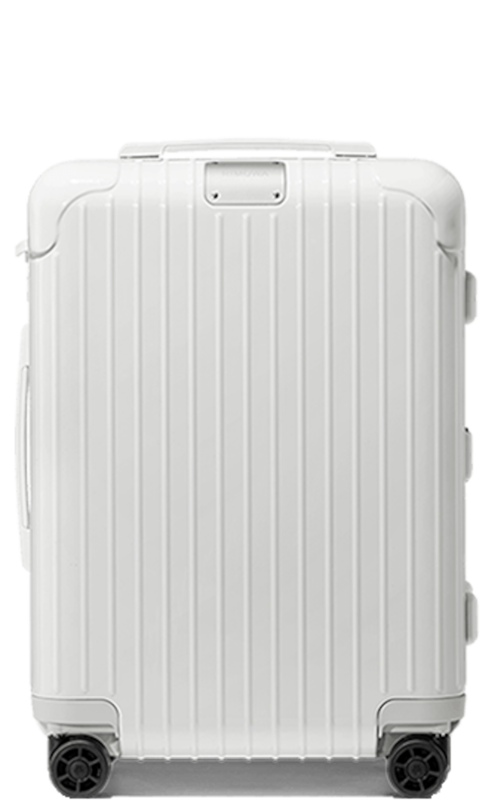 NO ORAL OR WRITTEN INFORMATION OR ADVICE GIVEN BY RIMOWA, ITS EMPLOYEES, OR SERVICE PROVIDERS WILL INCREASE THE SCOPE OF, OR CREATE ANY WARRANTIES WITH RESPECT TO THE WEBSITE OR ANY CONTENT, SERVICES, OR PRODUCTS. RIMOWA AND ITS SERVICE PROVIDERS MAKE NO WARRANTY THAT (a) THE WEBSITE WILL MEET YOUR REQUIREMENTS FOR NORMAL USE OR FOR YOUR SPECIFIC USE; (b) THE WEBSITE WILL BE UNINTERRUPTED, TIMELY, SECURE, OR ERROR-FREE; (c) THE RESULTS THAT MAY BE OBTAINED FROM THE USE OF THE WEBSITE WILL BE ACCURATE, UP TO DATE, OR RELIABLE; (d) THE QUALITY OF ANY CONTENT OR SERVICES OBTAINED THROUGH THE WEBSITE WILL MEET YOUR EXPECTATIONS; (e) THE WEBSITE WILL NOT INCLUDE ANY TYPOGRAPHICAL, TECHNICAL INACCURACIES OR OTHER ERRORS; (f) ANY ERRORS IN THE WEBSITE WILL BE CORRECTED; (g) THAT THE WEBSITE IS FREE FROM VIRUSES, DATA OVERWRITING PROGRAMS, TROJAN HORSES, MALICIOUS CODE, OR OTHER DESTRUCTIVE CONTENT. ANY CONTENT OR SERVICES OBTAINED THROUGH THE USE OF THE WEBSITE IS OBTAINED AT YOUR OWN DISCRETION AND RISK AND YOU ARE SOLELY RESPONSIBLE FOR ANY DAMAGE TO YOUR COMPUTER SYSTEM OR LOSS OF DATA THAT RESULTS FROM THE DOWNLOAD OF ANY SUCH MATERIAL. THIS LIMITATION OF RESPONSIBILITY APPLIES TO THE FULLEST EXTENT PERMITTED BY LAW. 14. INDEMNITY . You hereby agree to indemnify, defend, and hold harmless RIMOWA and its officers, directors, shareholders, affiliates, employees, agents, service providers, contractors, assigns, users, customers, providers, licensees, and successors in interest ("Indemnified Parties") from any and all claims, losses, liabilities, damages, fees, expenses and costs (including attorneys’ fees, court costs, damage awards, and settlement amounts) that result from any claim or allegation (“Claim ”) against any Indemnified Party arising in any manner from: (1) your access to or use of the Website or any Content or Services; (2) your collection and disclosure of any Content or Services, (3) your violation of applicable Laws; and (4) your breach of any provision of this Agreement. 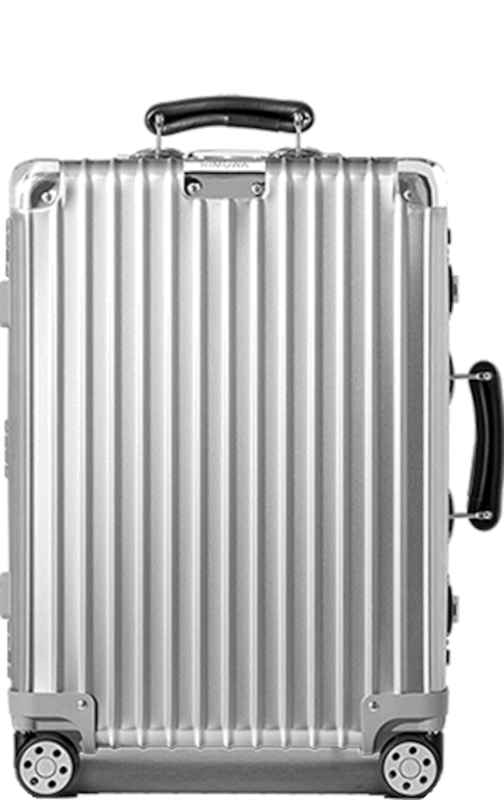 RIMOWA will use reasonable efforts to provide you with notice of any such claim or allegation, and RIMOWA will have the right to participate in the defense of any such claim at its expense. 15. LIMITATION ON LIABILITY . 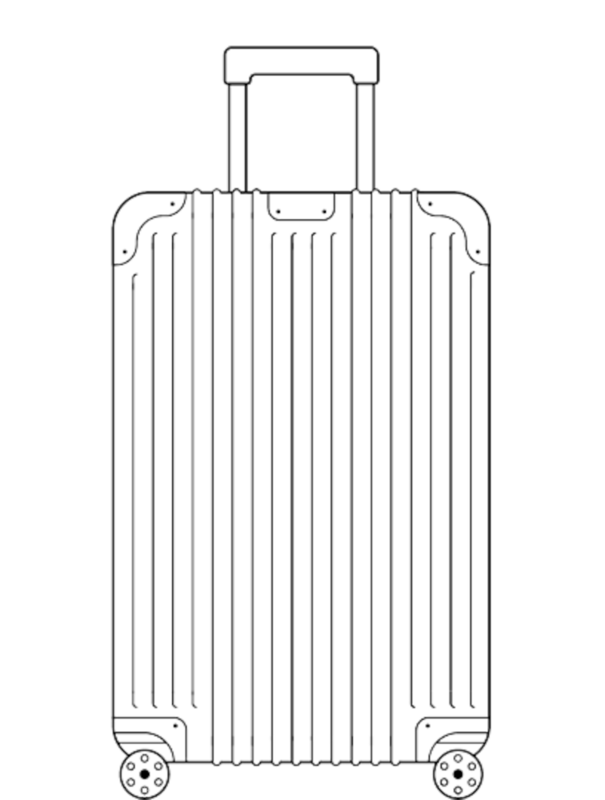 RIMOWA AND ITS SERVICE PROVIDERS WILL NOT BE LIABLE FOR ANY INDIRECT, INCIDENTAL, SPECIAL, EXEMPLARY, OR CONSEQUENTIAL DAMAGES, HOWEVER CAUSED, UNDER ANY THEORY OF LIABILITY, WHETHER IN CONTRACT, STRICT LIABILITY, OR TORT (INCLUDING NEGLIGENCE OR OTHERWISE), ARISING IN CONNECTION WITH OR OUT OF THE ACCESS TO OR USE OF THE WEBSITE OR ANY CONTENT OR SERVICES, EVEN IF RIMOWA OR ITS SERVICE PROVIDERS HAVE BEEN ADVISED OF THE POSSIBILITY OF SUCH DAMAGES, INCLUDING, WITHOUT LIMITATION, ANY LOSS OF YOUR CONTENT, OPPORTUNITY, REVENUES, PROFITS OR REPUTATION, BUSINESS INTERRUPTION, OR PROCUREMENT OF SUBSTITUTE CONTENT, GOODS OR SERVICES. 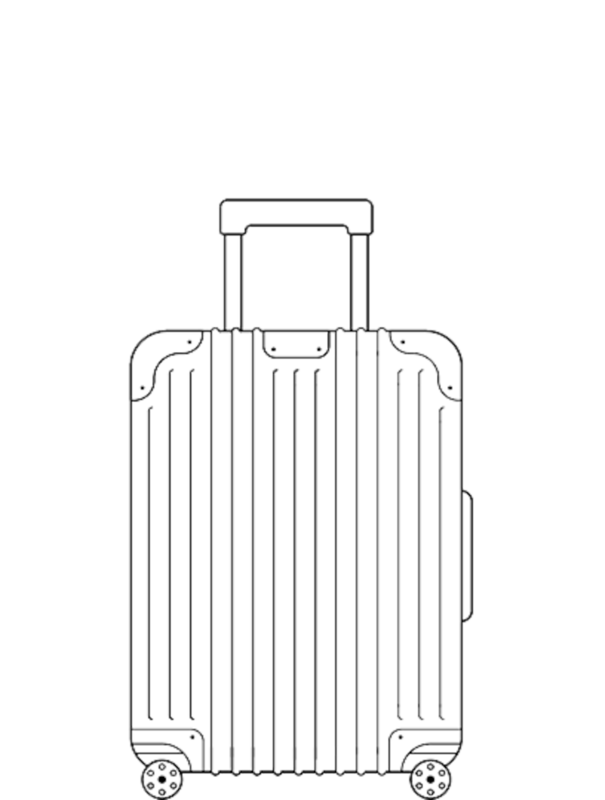 RIMOWA’S TOTAL CUMULATIVE LIABILITY IN CONNECTION WITH THIS AGREEMENT, THE WEBSITE AND ALL CONTENT AND SERVICES, OR ANY PRODUCTS PROVIDED UNDER THIS AGREEMENT OR THROUGH THE WEBSITE, WHETHER IN CONTRACT OR TORT OR OTHERWISE, WILL NOT EXCEED THE GREATER OF $500 OR THE AMOUNTS PAID BY YOU RESULTING FROM ANY ORDERS MADE IN THE MONTH IMMEDIATELY PRECEDING THE ACT GIVING RISE TO SUCH LIABILITY. YOU AGREE THAT RIMOWA WOULD NOT ENTER INTO THIS AGREEMENT WITHOUT THESE LIMITATIONS ON ITS LIABILITY. 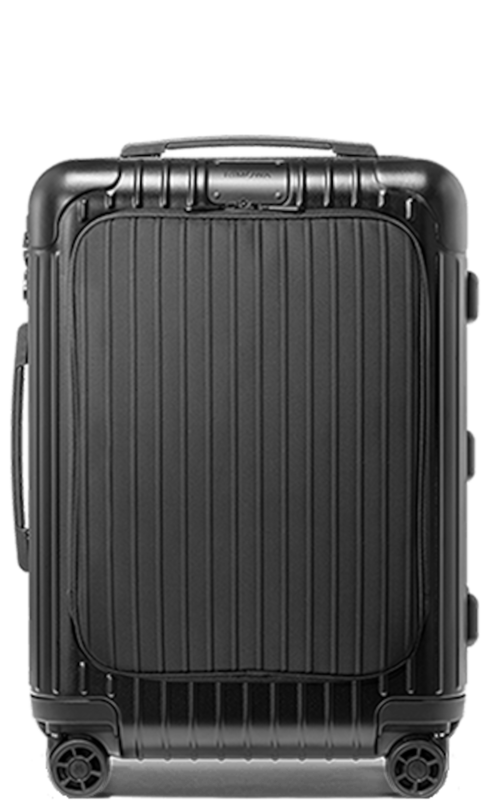 IN JURISDICTIONS WHERE LIMITATION OF LIABILITY FOR CONSEQUENTIAL OR INCIDENTAL DAMAGES IS NOT PERMITTED, RIMOWA’S LIABILITY IS LIMITED TO THE MAXIMUM EXTENT PERMITTED BY LAW. 17. Feedback . 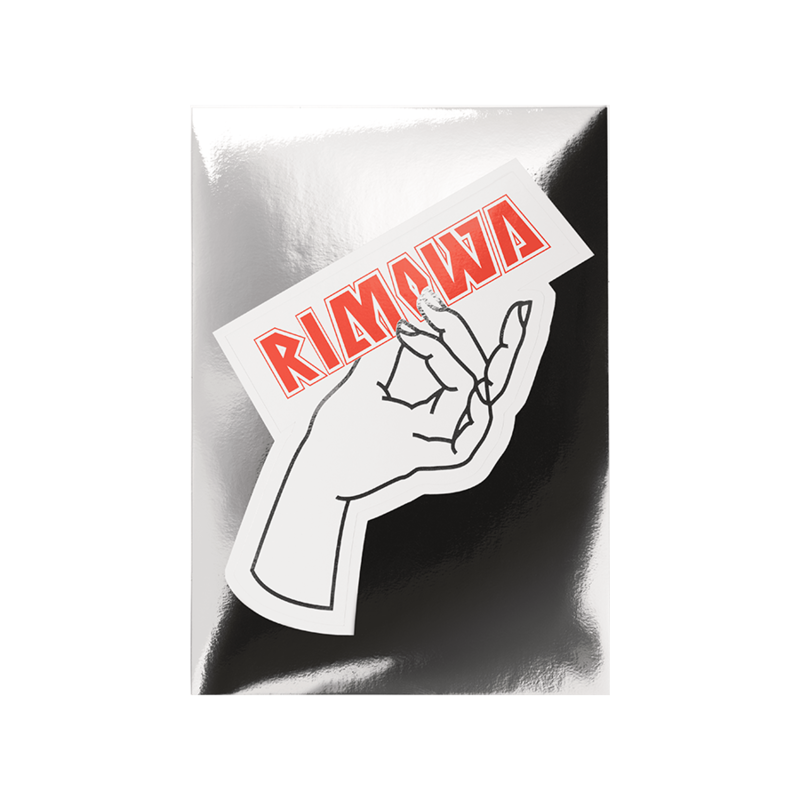 If you provide RIMOWA any feedback or suggestions regarding the Website or any Content or Services (“Feedback”), you herby assign to RIMOWA all rights in the Feedback and agree that RIMOWA shall have the right to use such Feedback and related information in any manner it deems appropriate without a duty of accounting to you. RIMOWA will treat any Feedback you provide to RIMOWA as non-confidential and non-proprietary. You agree that you will not submit to RIMOWA any information or ideas that you consider to be confidential or proprietary. 18. DISPUTES . Any disputes which may arise under this Agreement concerning their validity, interpretation, performance, termination and various consequences will be brought before the German courts for adjudication. If any provision of this Agreement is deemed invalid by a court of competent jurisdiction, the invalidity of such provision shall not affect the validity of the remaining provisions of this Agreement, which shall remain in full force and effect. No waiver of any term of this Agreement shall be deemed a further or continuing waiver of such term or any other term, and our failure to assert any right or provision under this Agreement shall not constitute a waiver of such right or provision. To the extent permitted by applicable Laws, you agree that any cause of action arising out of or related to the Website must commence within one (1) year after the cause of action accrues. Otherwise, such cause of action is permanently barred. 19. NOTICES . 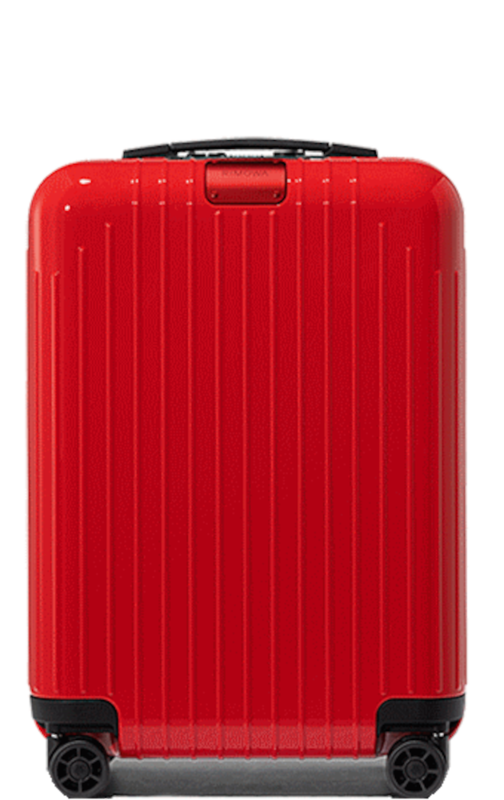 Unless otherwise specified in this Agreement, any notices required or allowed under this Agreement will be provided to RIMOWA by postal mail to the address for RIMOWA listed on the Website. RIMOWA may provide you with any notices required or allowed under this Agreement by sending you an email to any email address you provide to RIMOWA, provided that in the case of any notice applicable both to you and other Users of the Website, RIMOWA may instead provide such notice by posting on the Website. 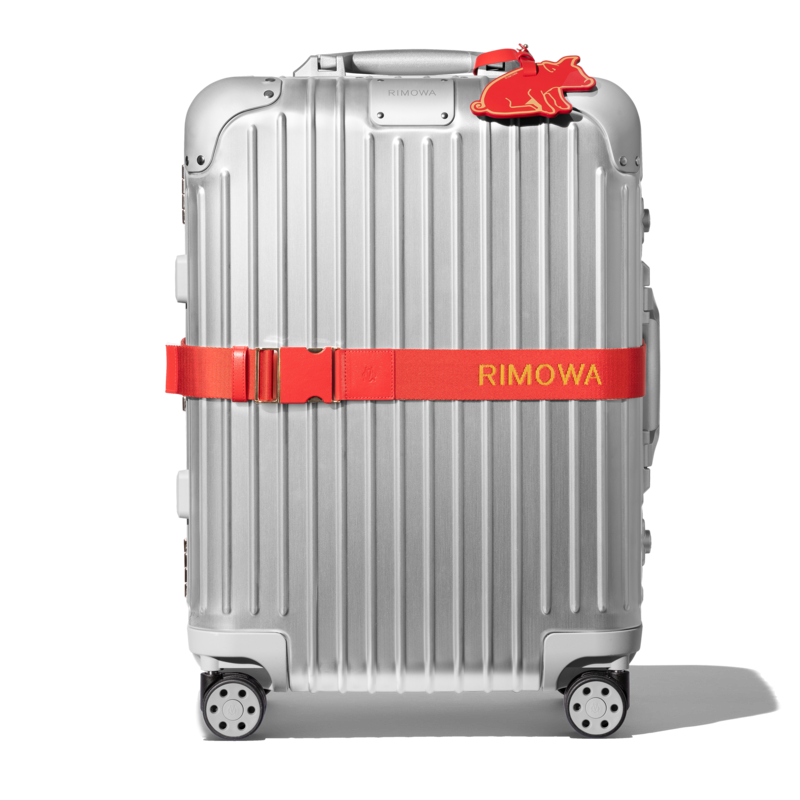 Notices provided to RIMOWA will be deemed given when actually received by RIMOWA. Notice provided to you will be deemed given 24 hours after posting to the Website or sending via e-mail, unless (as to e-mail) the sending party is notified that the e-mail address is invalid. 20. INTERNATIONAL ACCESS . The Website may be accessed from countries other than the United States. The Website may contain Products or references to Products that are not available outside of the United States. Any such references do not imply that such products will be made available outside the United States. If you access and use this Website outside the United States you are responsible for complying with your local Laws in addition to any requirements outlined in this Agreement. Recognizing the global nature of the Internet, you shall abide by all local and international rules and procedures relating to online behavior and acceptable content, including all applicable Laws regarding the transmission of technical data. 22. IMPORTANT NOTICE TO NEW JERSEY CONSUMERS . If you are a consumer residing in New Jersey, the following provisions of this Agreement do not apply to you (and do not limit any rights that you may have) to the extent that they are unenforceable under New Jersey law: (a) in Section 16, the disclaimer of liability for any indirect, incidental, consequential, special, exemplary or punitive damages of any kind (for example, to the extent unenforceable under the New Jersey Punitive Damages Act, New Jersey Products Liability Act, New Jersey Uniform Commercial Code and New Jersey Consumer Fraud Act); (b) in Section 16, the limitation on liability for lost profits or loss or misuse of any data (for example, to the extent unenforceable under the New Jersey Identity Theft Protection Act and New Jersey Consumer Fraud Act); (c) in Section 16, application of the limitations of liability to the recovery of damages that arise under contract and tort, including negligence, strict liability or any other theory (for example, to the extent such damages are recoverable by a consumer under New Jersey law, including the New Jersey Products Liability Act); (d) in Section 15, the requirement that you indemnify RIMOWA (for example, to the extent the scope of such indemnity is prohibited under New Jersey law); and (e) in Section 20, the disputes provision (for example, to the extent that your rights as a consumer residing in New Jersey are required to be governed by New Jersey law). 23. CONTACT US . If you have any questions or to request further information, you can contact customer service at RIMOWA Distribution Inc., 2200 W 32nd Street, Box 619024, DFW Airport, TX 75261, +1 972 691 0099, info-na@rimowa.com during the customer service business hours indicated in the Website’s “Contact Us” section.